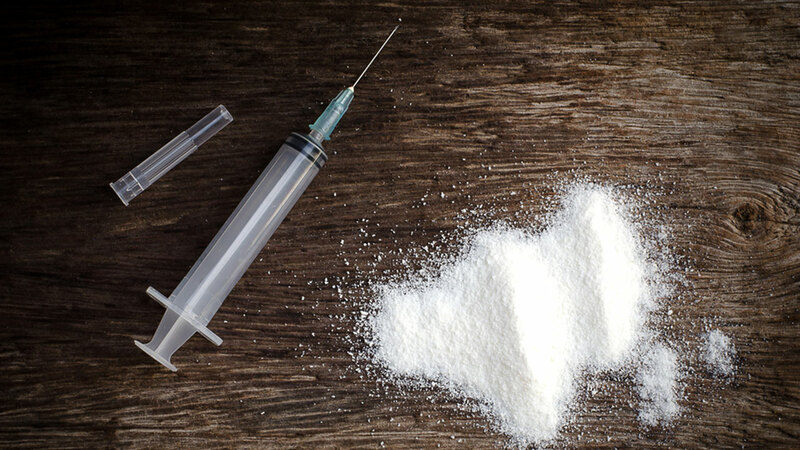 HUNTINGTON, West Virginia -- Authorities say a driver overdosed on heroin behind the wheel and crashed into a police cruiser leading a funeral procession in West Virginia. The Herald-Dispatch reports that Huntington police say a green sedan ran a red light and struck the cruiser driven by a reserve officer about 3:40 p.m. Saturday. No one was injured and the cruiser was damaged but still drivable. Criminal complaints from Cabell County Magistrate Court say the driver is identified as a 44-year-old Hurricane woman who told police she'd injected heroin before driving. She was found unconscious and revived with naloxone. The woman refused medical attention and was arraigned for a misdemeanor DUI charge before being held in Western Regional Jail. Police Chief Joe Ciccarelli says two passengers in the sedan also were cited for misdemeanors.